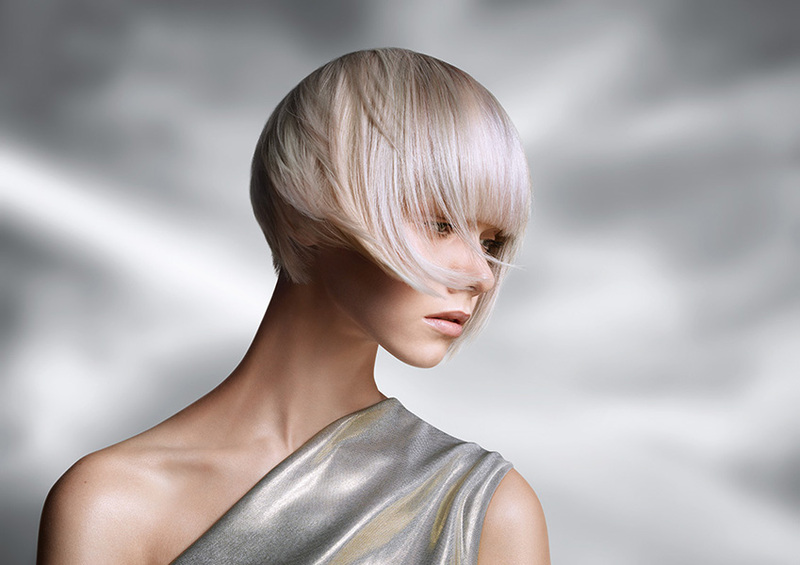 Opportunities to work at Stuart John Hairdressing! If you would like to join the team based at Stuart John Hairdressing Epsom then please forward your CV along with a covering letter to the below address. Alternatively, you can send us your CV only using our contact page. Once we have received your CV we will be in touch.